On November 4, 2014 the citizens of Georgia’s House District 94 had turned out to voice their opinion at the ballot box. 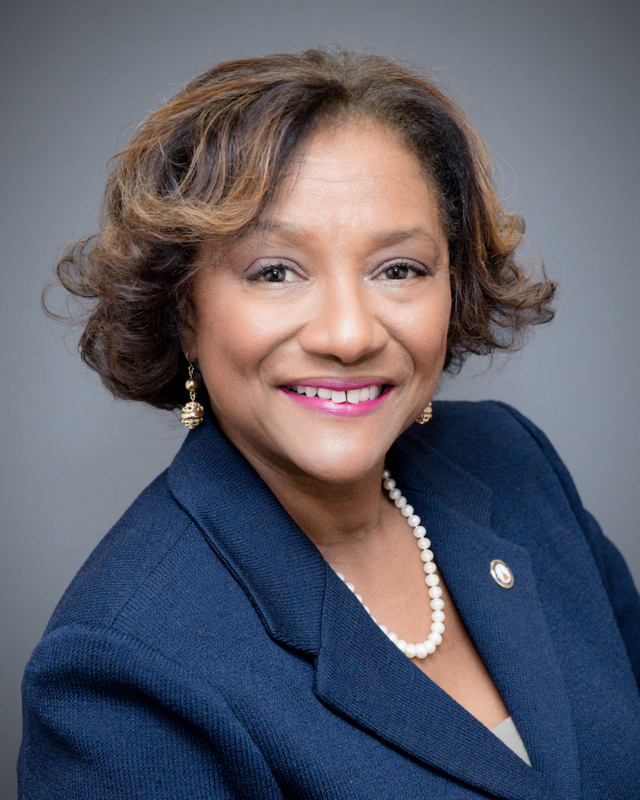 After early voting, Saturday voting and historic Sunday voting for the first time in DeKalb County, the votes were counted and Representative Karen Bennett was overwhelmingly declared the winner. During her first term in office, Representative Bennett signed onto several pieces of legislation that positively impacts the quality of life for all citizens. A few of Bennett’s actions included co-signing HB 167 “Family Energy Credit Act”, fighting for seniors to receive tax credits for their energy bills; legislation to decrease the GPA for technical students to receive the Hope Grant, opening the door for more students to attend; she supported HB 698 which fought for providers to receive competitive reimbursement for their services under the GA Medicaid Program; and she fought for Georgians to have Medicaid Expansion so that thousands of more Georgians would receive healthcare. Representative Bennett wanted to ensure that constituents have access to healthcare information and affordable healthcare. She often holds several Town Hall Meetings to inform and enroll eligible citizens into the Affordable Care Act Healthcare Marketplace. She continues to be an avid supporter of offering Georgia citizens health care coverage through Medicaid Expansion. During Women’s Health Month in October, Representative Bennett participated in Breast Care Awareness forums and launched the Emma B. Allen Pink Sash Parade, honoring breast cancer survivors and bringing awareness to the benefits of early detection. Click here to learn more about your district.